What can parents do to help develop reading and writing? 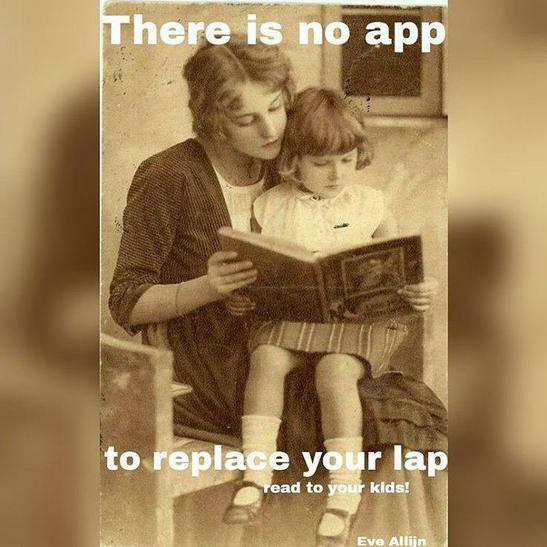 First and foremost we like to encourage parents to read with children at home as often as possible. Ruth Miskin suggests that children gain a great deal from knowing a short number of stories very well. Familiarity with these stories can help children to understand how stories are structured and the different kind of genres they may encounter. Your children will be read all most of these books while on the Read Write Inc programme at Midfield. Click here for a list of suggested books should parents wish to purchase these books for home. Alternatively, you could borrow these books from school too. Please find other activities that could be done at home which will link in with what your child is learning in their corresponding Read Write Inc. Group. Build a climate of words at home. Go places and see things with your child, then talk about what has been seen, heard, smelt, tasted, touched. The basis of good writing is good talk, and younger children especially grow into stronger control of language when loving adults -- particularly parents -- share experiences and rich talk about those experiences. Praise the child's efforts at writing. Forget what happened to you in school and resist the tendency to focus on errors of spelling, punctuation, and other mechanical aspects of writing. Emphasise the child's successes. For every error the child makes, there are dozens of things he or she has done well. Children are required to read and write the Year One and Year Two Common Exception Words (tricky words for short), by the end of Key Stage One. A list of these words can be found on the Year One and Year Two class pages. These words cannot be sounded out and needs to be memorised by sight. Start by introducing one word every two day and revisiting it. Write it on Post-it notes and stick it around the house. Use this to play a game of timed hide- and-seek. You hide the words and your child has to find and read them. Children could ‘paint’ the words on walls outside – using water or write it in the mud outside. Remember: it is important to encourage the use of pure sounds, as this helps with children’s reading and writing. There is a short video, featuring learners from Midfield Primary, on the English Homepage to help and support with this.